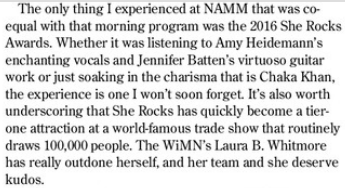 – Dan Ferrisi, The Music & Sound Retailer, Feb. 2016 issue. 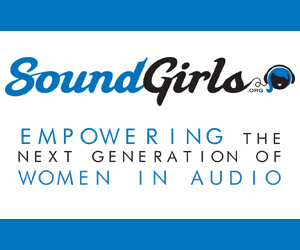 The She Rocks Awards featured in The Music & Sound Retailer, Music Inc., UpBeat Daily and Guitar Player. 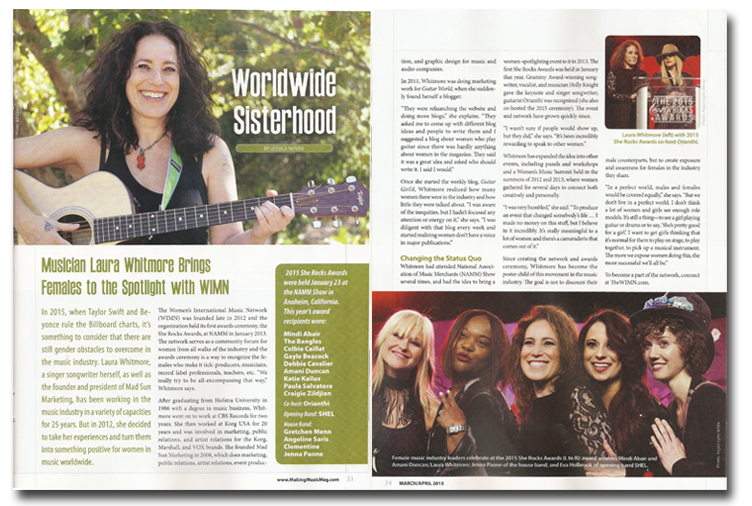 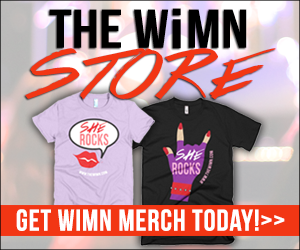 WiMN founder Laura B. Whitmore featured in Making Music magazine.